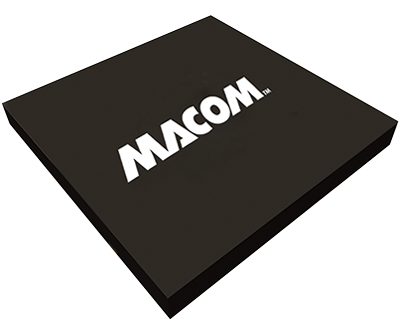 At MACOM we offer a range of filters and diplexers for CATV and MoCA® infrastructure subscriber equipment. 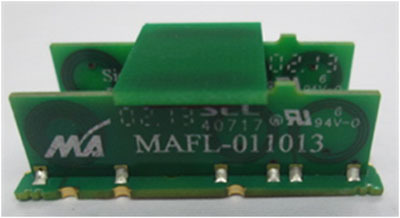 Typical applications include HFC amplifiers and nodes, ONTs, STBs, eMTAs, and cable modems. 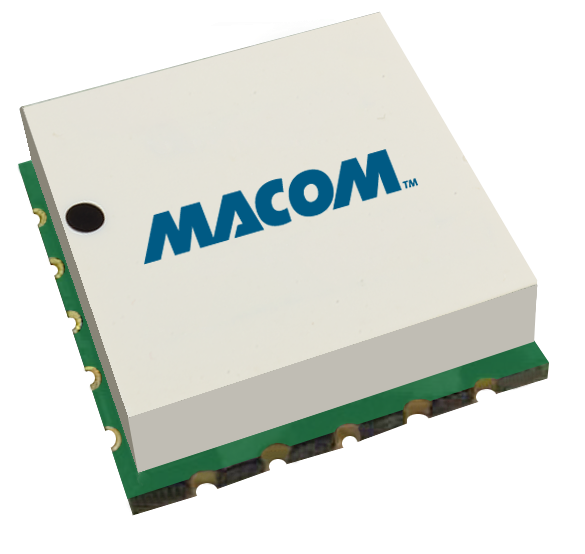 Our filters and diplexers are available in covered and uncovered surface mount packages as MoCA-compliant LPFs, BPFs, diplex, and triplex filters with 75 ohm characteristic impedance (all ports) with North America, Europe, and Asia split.